Do you use a calendar? Have you ever played basketball? These things were important to the ancient Mayans too. About four thousand years ago, they invented tools and treasures that still shape our lives. 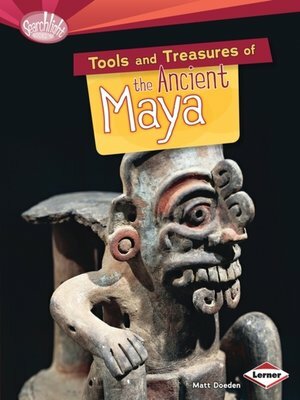 Find out where and how the ancient Mayans lived, and learn about their mysterious disappearance. Discover how they changed the world!